Your body will tingle after soaking in these bath salts. Soothe your muscles and your soul. 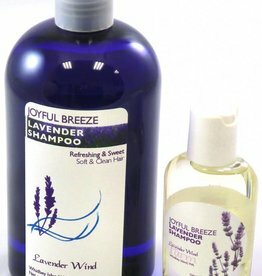 Only pure natural ingredients are used. NEW PACKAGING!! Our bath salts are now packaged in a pretty purple bag with window front. Same great product, same quantity, same price. Photo coming soon! Ingredients: Sodium Chloride (Dead Sea Salts), Magnesium Sulfate (Epsom Salts), Sodium Chloride (Dendric Salt); Baking Soda (Sodium Bicarbonate), Colorant, Natural Essential Oils. 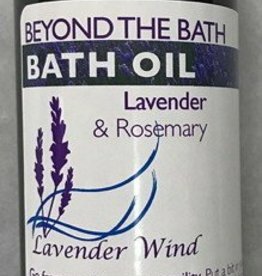 Beyond the Bath (Bath Oil) 6 oz.